English Heritage gives you unlimited access to over 400 historic places. Live and breathe the story of England at royal castles, historic gardens, forts & defences, world-famous prehistoric sites and many others. Membership starts at £45 for the year and Children up to the age of 19 go FREE. A Family Membership of 2 adults and up to 12 children (finally, somewhere that caters for the larger family!) costs just £8 per month by direct debit, or a one off payment of £96. You can also save 15% off Annual and Gift membership by quoting EH2017 (exp 30.09.17). 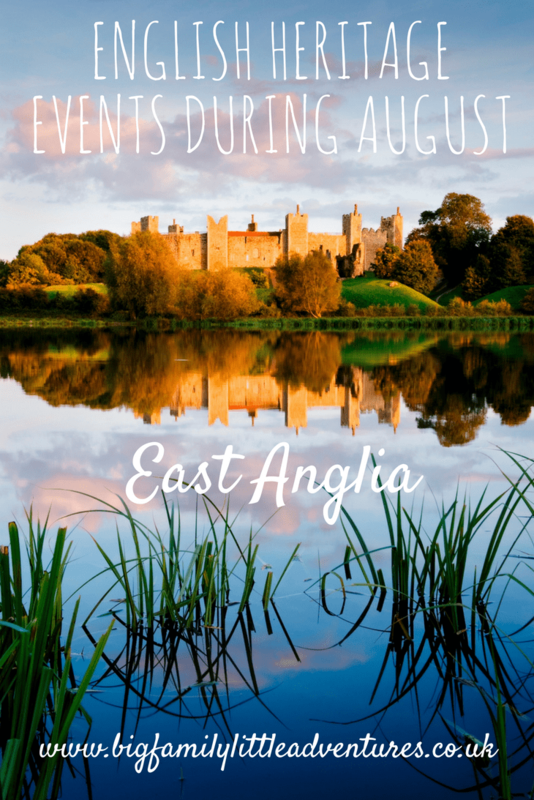 We are huge fans of English Heritage, you can read about our latest visit to Framlingham Castle, so if you are visiting the East Anglia during the summer, check out some of these events. Join our collections team and discover a treasure trove of unusual and special objects, spanning 2,000 years of England’s history, not normally on display. Tour highlights include a collection from Eltham Palace in South London, containing items found from the Medieval palace such as fragments of the unique and decorative tile pavement with intriguing designs, items needed for battle including horse shoes and surviving elements of weaponry, and everyday items lost by those living in the palace including toothbrushes, clothing buckles and an unusual bronze pen. Larger objects such as bell jacks from the roof of Colombia Market based on 16th century tradesmen towering at almost 8 feet, can be seen lining up amongst the enormous shelves of architectural history as guides and volunteers lead visitors round the store. Dates of the tours: 7 Aug, 4 Sep, 2 Oct.
Join us for a unique peek inside the mansion house at Wrest Park as we explore rooms rarely open to visitors – the amazing wallpaper rooms. See the stunning ‘Eldarado’ papers in the French Room and the intricate hand-painted papers in the Chinese Room as our knowledgeable volunteer guides explain the history of these rooms and the family’s use of them. Remember to bring your camera! Booking in advance via calling Wrest Park is recommended as the tours are limited to 12 people maximum due to the size and delicacy of the rooms. Any spare places can be booked on the day at the visitor centre. Dates of the tours: 6 Aug, 3 Sep, 1 Oct.
Join us for a guided tour of Orford Castle as we explore the fascinating history of the Castle and King Henry II peel back the layers of history, and take a more in-depth look into this brilliant castle. Polish your armour and dust off your tiara, it’s time to learn the tools of the trade as you become a knight or princess for the day. 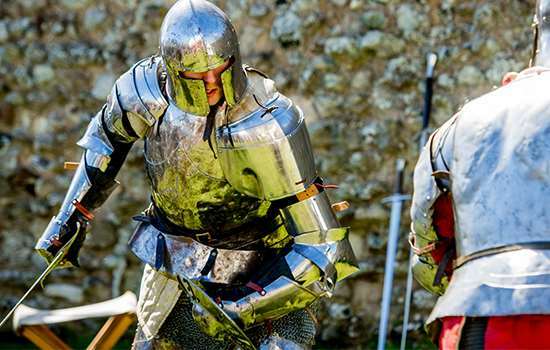 You’re cordially invited to Framlingham Castle where our courtly experts will teach you skills in heroic chivalry and eloquent etiquette – you’d be a jabbering jester to miss it! 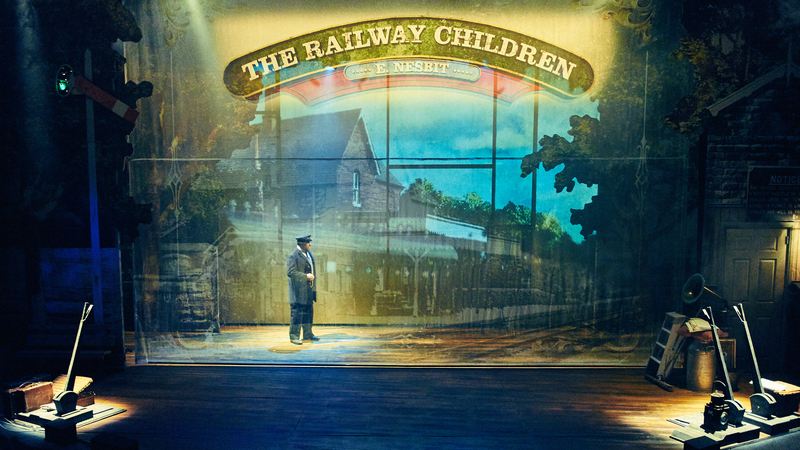 Join the adventure as you travel back to the wonderful world of Victorian Britain. 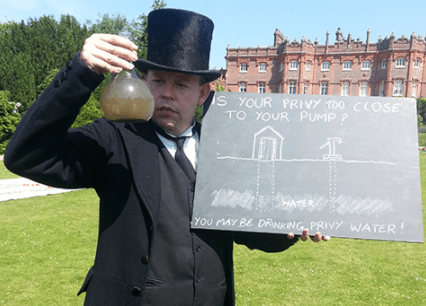 There’ll be drama aplenty as you hear stories about Queen Victoria and her grandchildren and discover innovative inventions and tremendous toys. Guided tour suitable for everyone. Join us this weekend to find out about the life of a horse on a Victorian estate. From the elegance of carriage driving to working in harness, our resident horses will be on-hand to demonstrate the horse work that would have taken place at Audley throughout the 1800s. 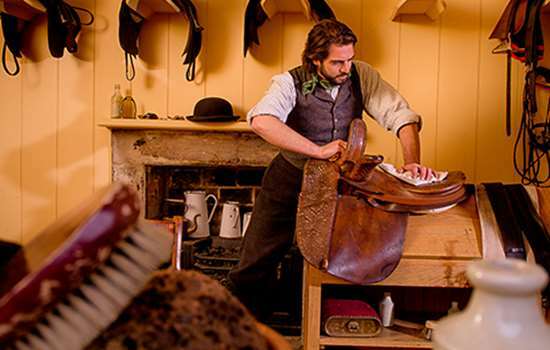 Put on your apron and get your riding crop at the ready as you join us at Audley End as it’s brought to life this weekend. Come face-to-face with Mrs Crocombe as she prepares a meal for the family, bump into the stable-hand while they’re grooming the horses, and meet housekeeper Mrs Warwick and other members of staff as they organise the house for the day. 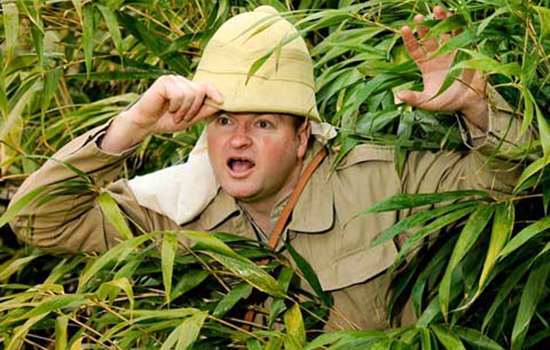 Costumed characters will bring Audley End back to its Victorian heyday every weekend. Sharpen your prehistoric tools for a day out to remember as we celebrate everything that is great about flint! Explore the undulating grounds of Grimes Graves, the only prehistoric flint mine open to the public in the UK, before heading deep underground into the prehistoric flint mine* wearing your hard hat! Flint knapper Will Lord will be on hand to wow visitors with tales from prehistoric days as he demonstrates exactly why flint was so important and what it was used for. Kids can get hands on a try making sparks, creating string or even making an arrow head. * Please note that access to the flint mine is for over 10’s only. Enjoy your very own theme tune to your day out at Wrest Park this summer as your afternoon is accompanied by a musical treat each week. Whether you’re picnicking with friends, or taking a summertime stroll, every Sunday in August you can enjoy music in the stunning surroundings of the Wrest Park gardens. Are you a budding Darwin or an up-and-coming Brunel? Get your thinking caps on and your brains buzzing at Audley End! Take a trip through history’s most exciting inventions from the totally practical to the downright wacky can you design something to add to the record books? Deadly enemies and bitter battles, choose your character and watch the drama unfold this summer. Children can become heroes and villains from history in our fun interactive plays and ‘have a go’ at being the fool! Attention! Right you ‘orrible lot, it’s training time. Become a Home Front hero and be put through your paces at Wrest Park. Fall into step and polish your shoes or it’ll be basic rations for you. Discover Wrest Park’s secret wartime past with this hands on experience of soldiers on the front line. 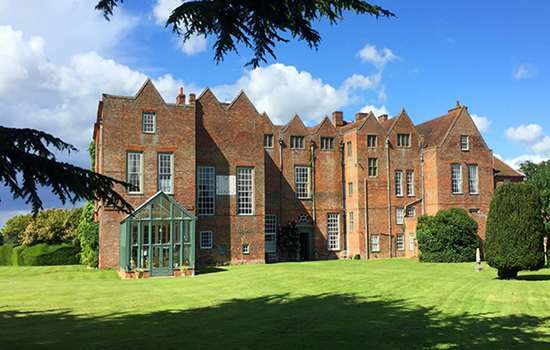 Set in over 300 acres of Suffolk parkland, Glemham Hall holds many tales and secrets. Join owner Major Philip Hope-Cobbold for a private guided tour and discover the history of the hall and gardens, including the architecture, art and previous occupants. You will be taken down to the cellars and up to the attics and everywhere in between for this personal, in depth tour. Our visit will conclude with tea and cake in the conservatory. Buy tickets for this event online today and receive 10% off! 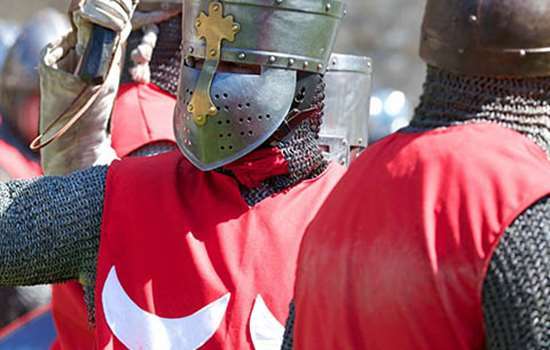 Chain-mailed and adrenalin-fuelled, massed ranks of armoured knights meet head on. Feel the heat of the battle as four teams fight with clubs and shields in this contest of skill and strength. Tensions will rise, alliances will be made and broken but only one team will triumph. Revel in the atmosphere of the encampment as it buzzes with the activity of everyday medieval life. Enjoy merry music while your budding young knights test their bravery on the field and burn off energy in battle drills. 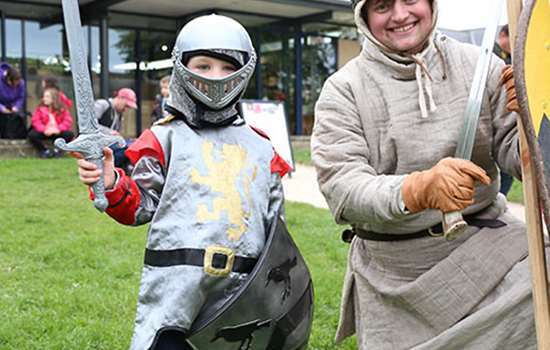 This event is part of our Medieval Knights Season. Enjoy your very own theme tune to your day out this summer as your afternoon is accompanied by a musical treat each week. Whether you’re picnicking with friends, or taking a summertime stroll, every Sunday you can enjoy music in the stunning surroundings of the Audley End gardens. Come to Castle Acre Priory today and meet our medieval knight and his trusty steed. 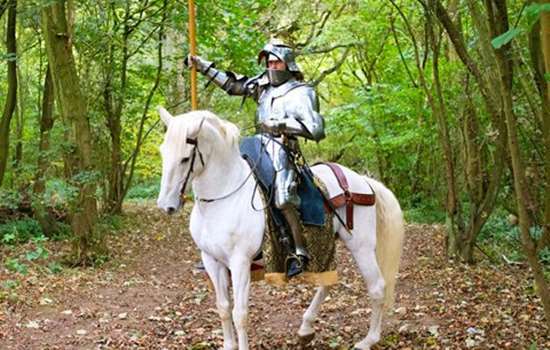 He’ll be talking about his armour and weapons and riding his horse throughout the day. Feel free to ask him questions about medieval times and make sure to get your picture with him! 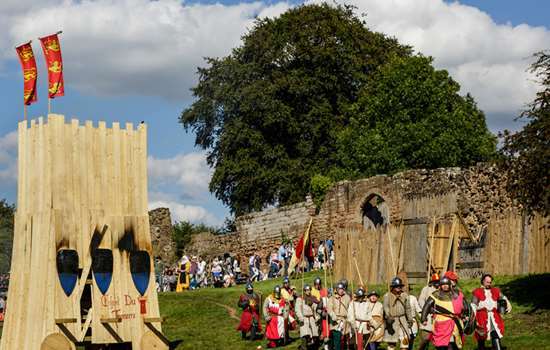 Step back in time and have Medieval fun this summer! Join our careers fair with a difference! From chimney sweeps to pure collectors, match stick makers to porcelain glazers – travel back in time and discover the vile Victorian jobs your history teacher’s too timid to tell you. There’s dirt, filth, disease and possible death! Would you be brave enough to be recruited? Tip toe around the gardens to find the smallest, most magical residents! Join our Victorian adventurers as they guide you around the site and tell you fascinating stories inspired by Arthur Conan Doyle’s experience with fairies. How many doorways will you find? Join us for a Chapterhouse outdoor theatre production of Pride and Prejudice. Take a step back in time with Chapterhouse Theatre Company to meet Elizabeth Bennet, Jane Austen’s most loveable heroine. When Elizabeth meets the rude and abrupt Mr Darcy, she loathes him at first sight. But is there more to him than meets the eye? Brought to life by award winning writer Laura Tuner, this brand-new adaptation celebrates the 200th Anniversary of Jane Austen’s death and promises to be the most splendid evening of the summer. So, join friends and family as you picnic under a beautiful summer sky at Audley End and lose yourself in this unforgettable love story. Please bring a picnic blanket or low back chair to watch the performance – and be prepared for the British weather! Gates open at 6.30pm, performance starts at 7.30pm. Join Investigator for Historic England, and co-author of Boston, Lincolnshire: Historic North Sea Port and Market Town, Katie Carmichael for this walking tour of Boston. This walk will explore the distinctive architecture, townscape and history of central Boston, once one of England’s most important market and port towns, and learn more about its changing fortunes and trade links. This event has been graded as having moderate access. Put on a right royal welcome at Framlingham Castle as we teach you to avoid the pitfalls of palace life and impress your regal rulers. 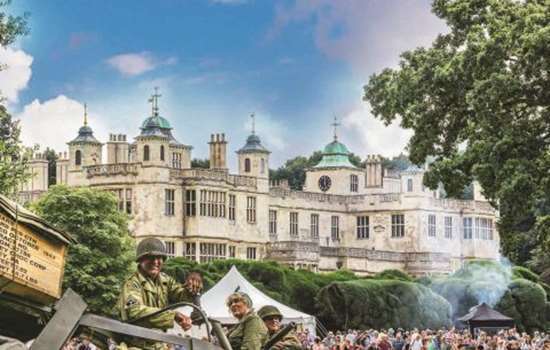 Become a Home Front hero and be put through your paces at Audley End. Fall into step and polish your shoes or it’ll be basic rations for you. Discover Audley’s wartime past with this hands-on experience of soldiers on the front line. Join our careers fair with a difference! From chimney sweeps to pure collectors, match stick makers to porcelain glazers – travel back in time and discover the vile Victorian jobs your history teacher’s too timid to tell you. There’s dirt, filth, disease and possible death! Would you be brave enough to be recruited? 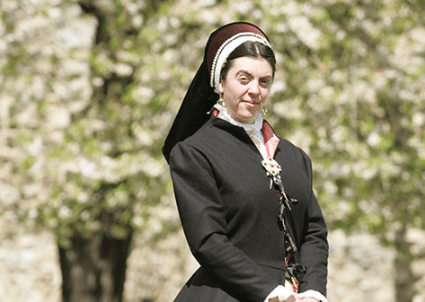 Travel back to Tudor England and meet one of the most gruesome monarchs of all. Immerse yourself in the sights and sounds of the 1500s in our Tudor encampments and hear tales of Queen Mary and how she got her treacherous nickname. Watch out for your head as you meet our terrifying executioner! Get ready to take cover as this explosive action packed bank holiday weekend propels you into wartime Britain. From the Trooper of the D-Day landings to the kitchen maid dishing out meagre wartime rations, prepare yourself as you’re drawn into the theatre of war at Station 43. Fall into step as we teach you how to be a soldier, put on your dancing shoes for 1940s music, fashion and food, dig for victory and be blown away at the spectacle of the explosive wartime assault.From the sadness and injury of the battlefield to the make-do-and-mend lifestyle of the homefront, we’ll tell the stories behind the battles that shaped the world as we know it. Join us for bank holiday weekend and enjoy music in the stunning surroundings of Wrest Park. Whether you’re picnicking with friends, or taking a spring stroll, be transported back in time with our fantastic band players. Will you be attending any of these events ? Do you have membership to English Heritage, if so, what is your favourite place to visit ?